The Palomar Group recently hosted the First Annual R&R Charlotte Shootout while in Charlotte, NC for the 2018 ICSC Carolinas Conference & Deal Making event. 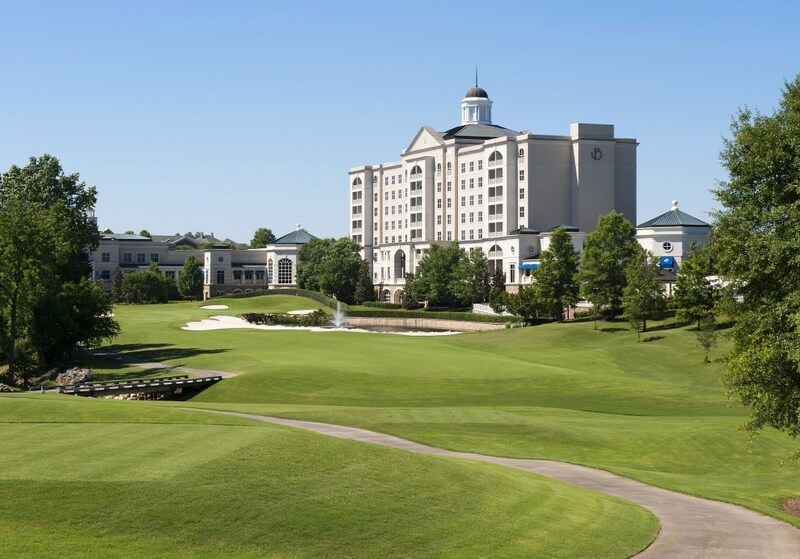 Held at Ballantyne Golf Club and attended by participants from some of the industry’s most active buyers and sellers, the event was a huge success. Thanks to all who were able to join us for this inaugural event. We are loooking forward to watching this event grow in years to come.